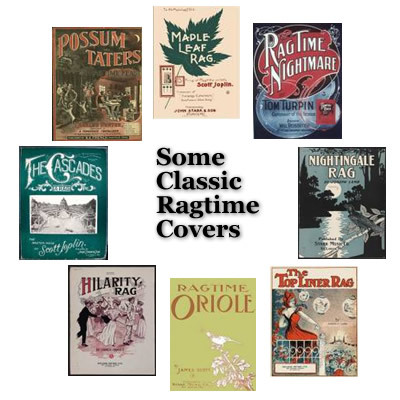 Classic Ragtime is essentially sheet written ragtime music that peaked in popularity around the period 1897-1917. 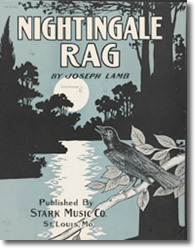 Classic Ragtime resembled classical music in that it was what I call "note perfect". i.e. 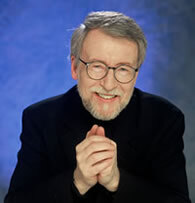 you could interpret the composer’s work but it would not be considered "Classic" if you improvised on it. Invariably the left hand marked time by playing even eighth notes while the right hand added syncopated melodies. The pieces are usually broken into 4 sections or strains but there are exceptions. The first strain would repeat once in the middle. Almost all Scott Joplin Rags adopted this structure. 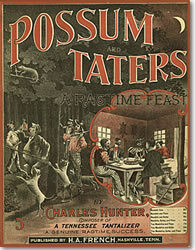 Other prominent ragtime writers like James Scott, Joseph Lamb and Tom Turpin tended to stay closely to this structure. 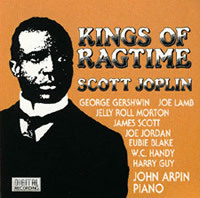 Scott Joplin wrote many rags, marches, waltzes and even an opera.